Wakulla 4-H will hold the Inaugural Back to School BBQ Competition on August 4 at the UF/IFAS Wakulla Extension Office at 84 Cedar Avenue. Competition entries are due July 21. 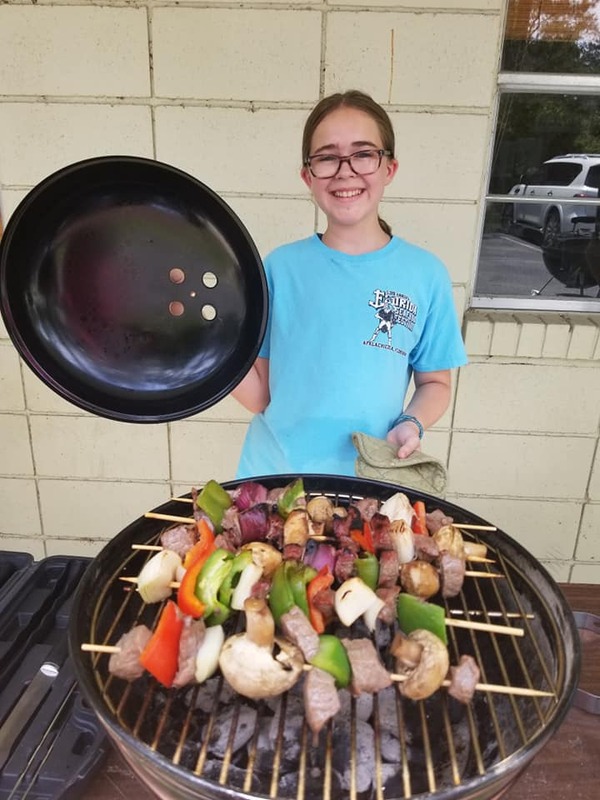 The Back to School BBQ Competition will offer Wakulla 4-H students the chance to experience a competitive educational experience close to home. The competition will closely follow the rules of the annual Florida 4-H Tailgate Contest. Each fall, Florida 4-H holds a Tailgate Contest at the University of Florida for 4-H members ages 13 to 18. 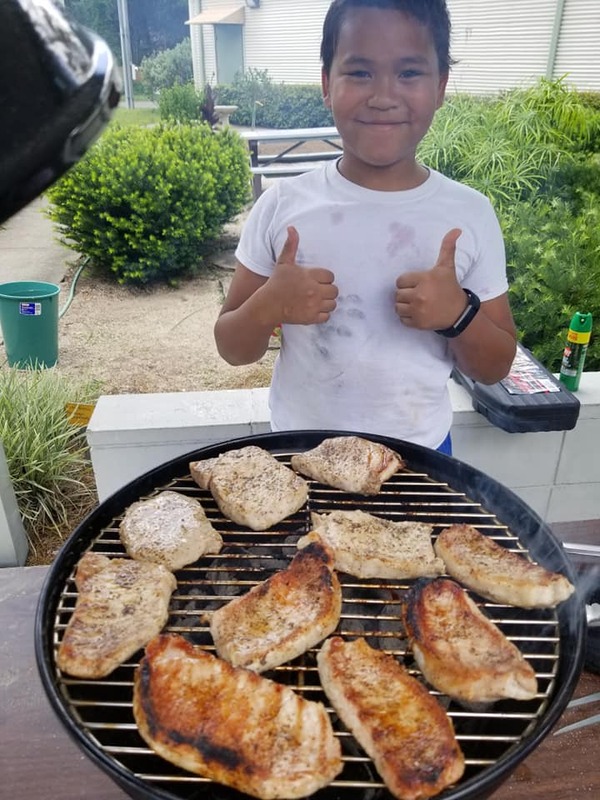 The purpose of this contest is to promote the use of animal protein in the diet by teaching the art and science of safely preparing beef, pork, poultry, and seafood in an outdoor setting, with a focus on fire and grill safety, proper cooking temperatures, prevention of cross-contamination, flavor, and visual desirability. Investment in this activity will provide 4-H youth with life skills, including decision making, healthy lifestyle choices, and communication. Please contact 4-H agent Rachel Pienta at (850) 926-3931 if you have questions.